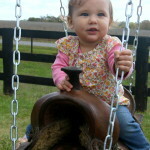 4 years 3 months old. 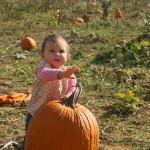 October 17, 2015 9:20 pm • Zadie was 9 months 2 weeks old. 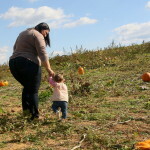 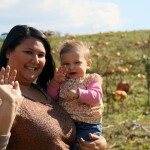 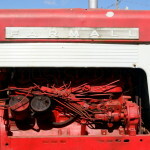 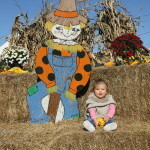 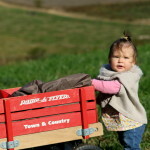 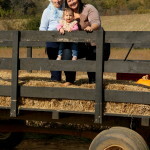 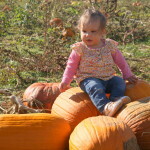 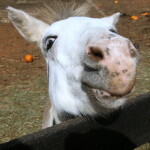 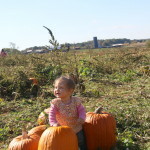 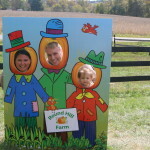 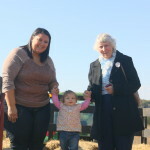 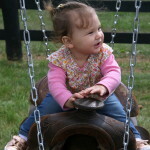 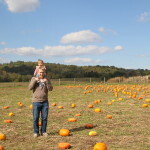 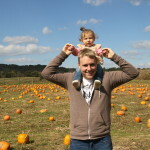 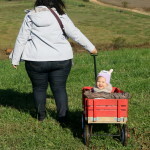 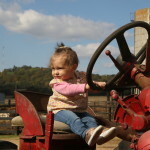 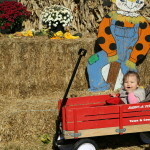 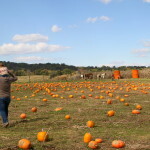 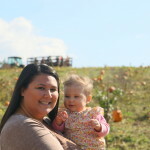 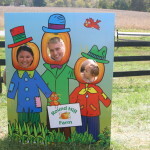 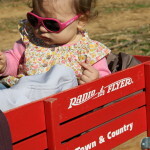 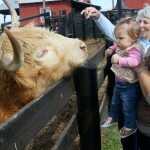 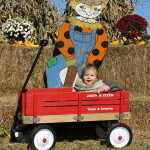 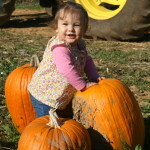 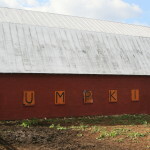 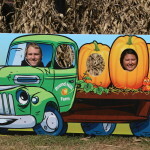 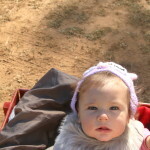 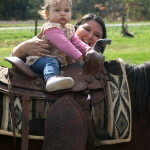 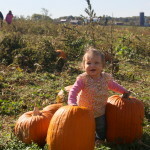 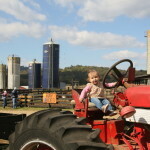 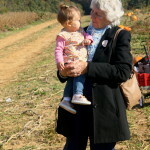 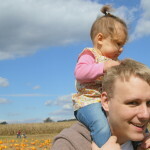 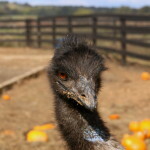 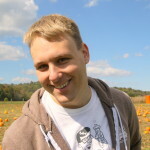 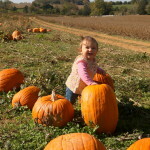 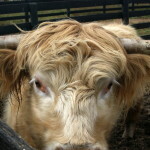 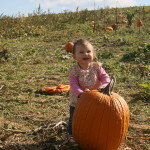 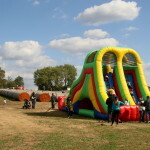 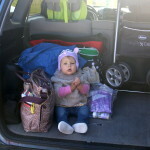 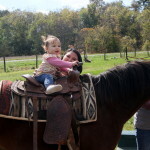 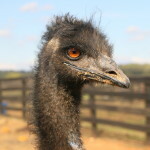 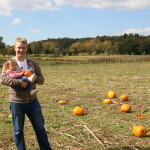 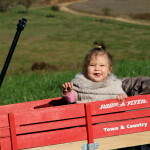 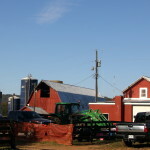 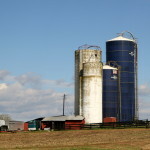 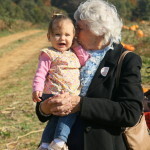 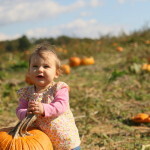 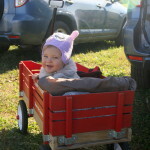 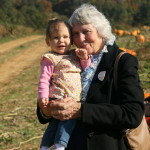 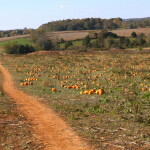 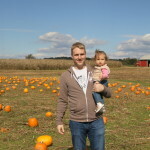 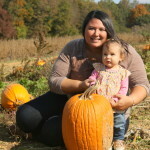 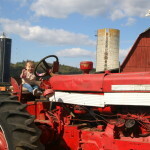 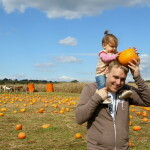 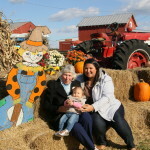 Zadie took her first trip to a pumpkin patch at Round Hill Farm in Culpeper, Virginia. 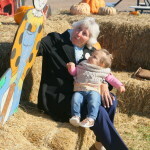 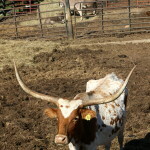 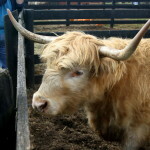 We met up with her great grandmother and rode around on a hay ride, strolled through a pumpkin patch, and saw a bunch of animals. 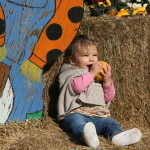 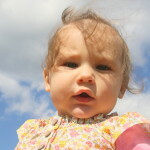 Zadie had a lot of fun and smiled at everything. 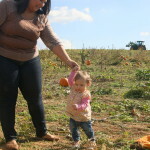 We did everything we could with a 9-month old but there were still lots of things we can tackle another time… like maybe next year!